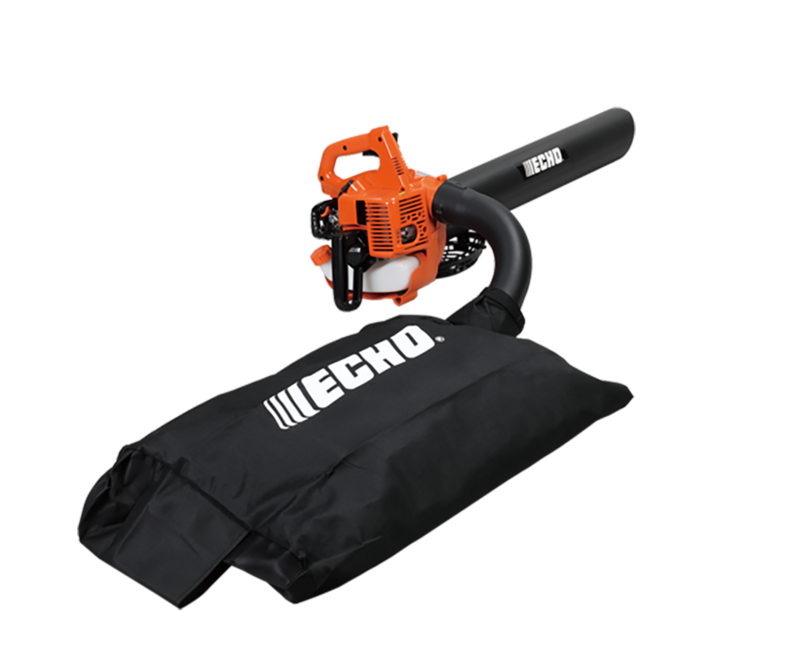 Shred ‘N’ Vac® professional, light weight power blower,leaf vacuum and shredder clears leaves and other garden debris quickly and efficiently. It also shreds the material, reducing its volume 12:1. 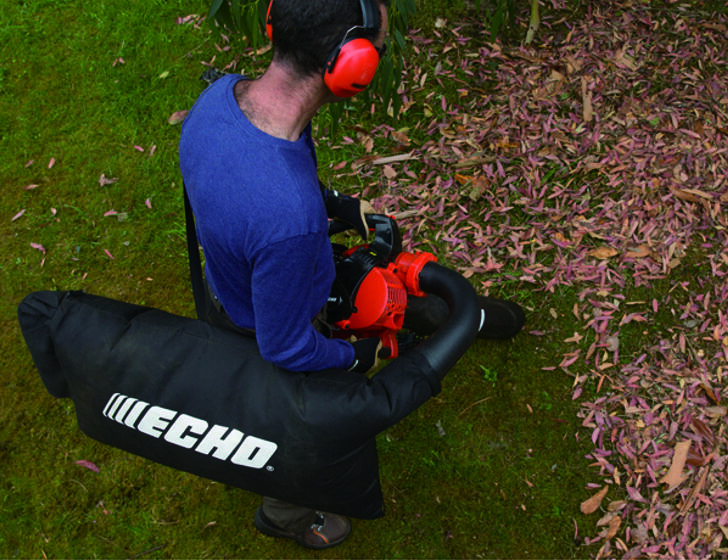 The ES-255ES is built around the concept of convenience and maximising your productivity. 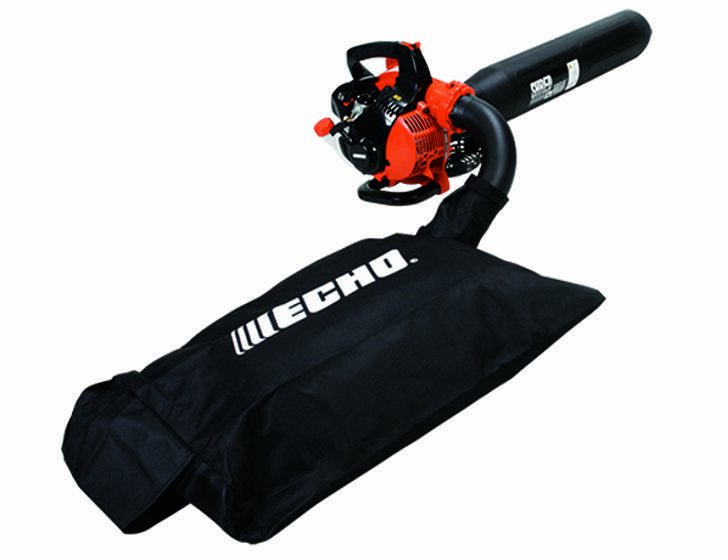 Blowing, vacuuming and shredding have never been so effortless. 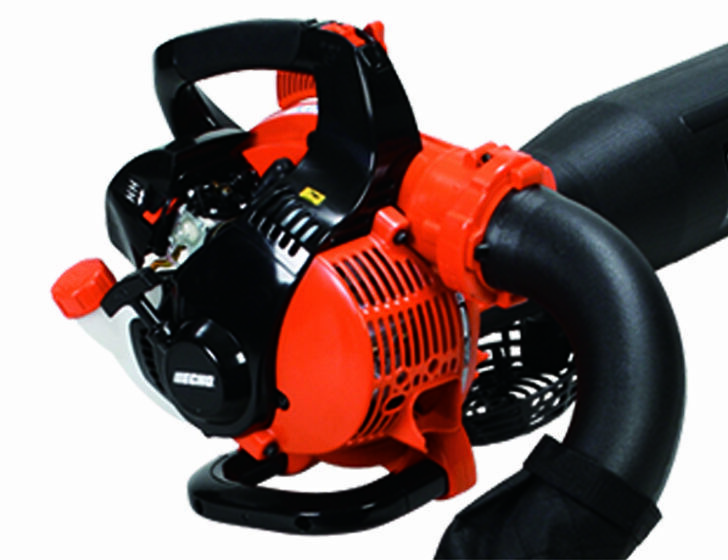 Featuring a professional grade 25.4 cc petrol engine for powerful perform whether you're blowing, vacuuming or shredding. 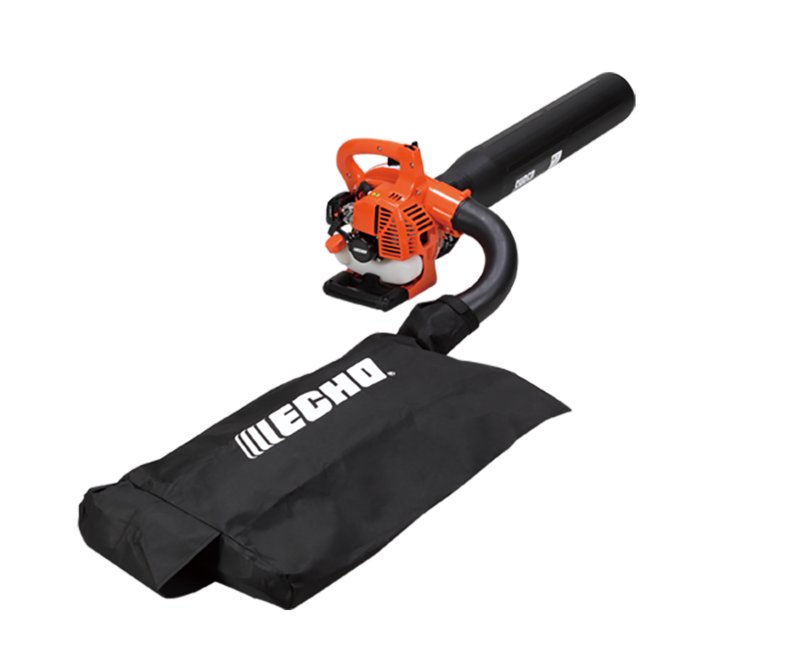 Exclusively designed asymmetric cutter shreds leaves and debris by a 12:1 ratio. 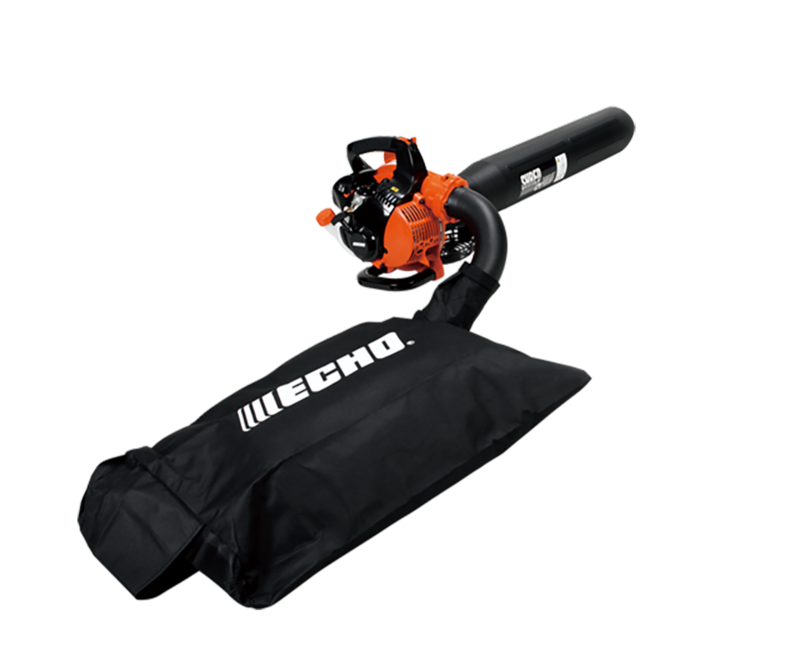 Convert from blower to Shred ‘N’ Vac in seconds by simply changing th epipe and attaching the shredding bag.